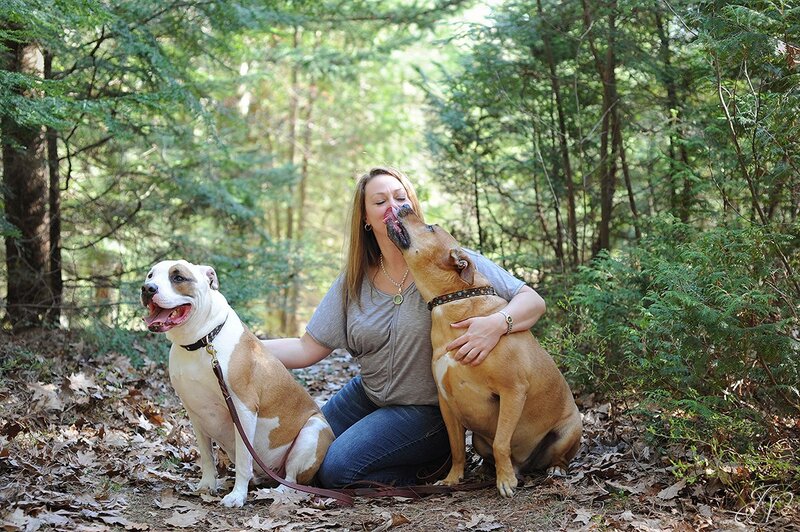 "I get to witness and see the dogs from start to finish and it is what keeps me going..."
This is something our friend Renee told us after we met Suzie for the first time. Ok, welcome back! Now that you're enlightened on what this project is all about, let's get started on Part 2. In Part 1 of the Suzie Project you saw some images of Renee with Suzie, the dog that came in to Regional Animal Shelter very thin, scared and with medical needs. In Part 3 of this blog, you'll see how Suzie has progressed (and maybe even her happy ending), but first, it's time to formally meet this amazing woman! 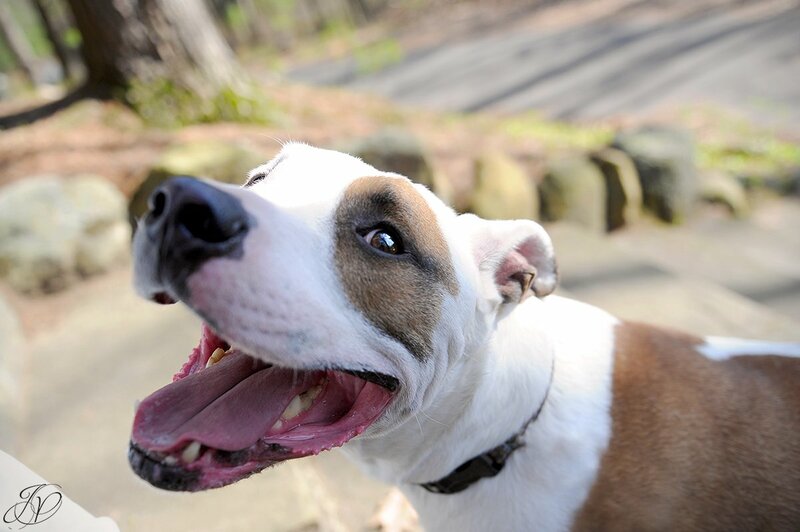 Renee has been involved with rescue for a long time. She has been with Regional Animal Shelter since January of 2012. She is their Treasurer, Adoption Coordinator and Media & PR liaison. But she is so much more than that. I can't remember a time we have been to the shelter and Renee isn't there. 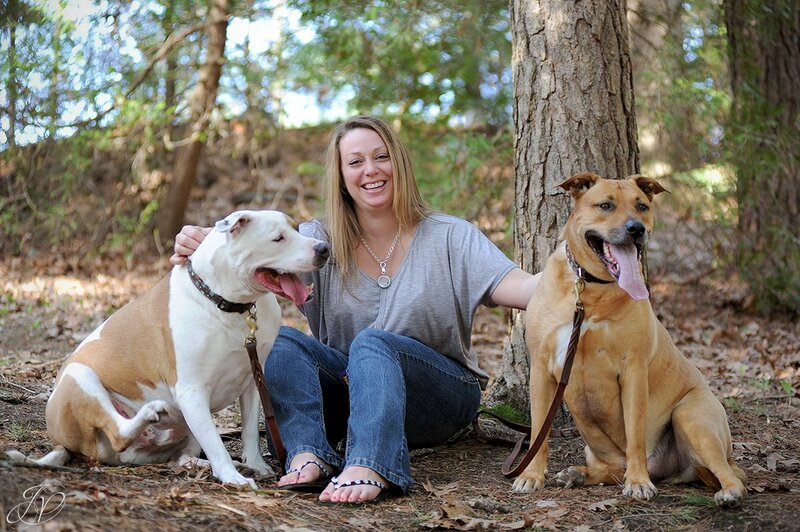 She works tirelessly with their dogs, helping to prepare them for their forever families. 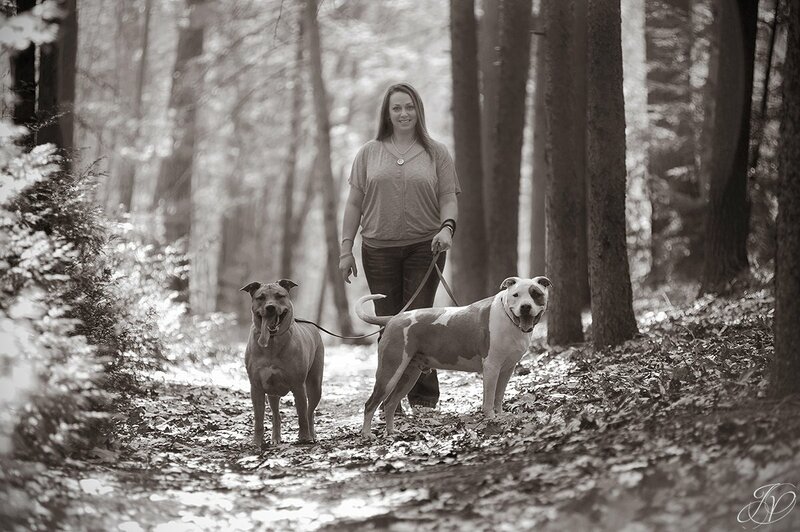 Renee's love of all things animal started at a very young age while growing up with animals. Renee competitively showed horses when she was younger. 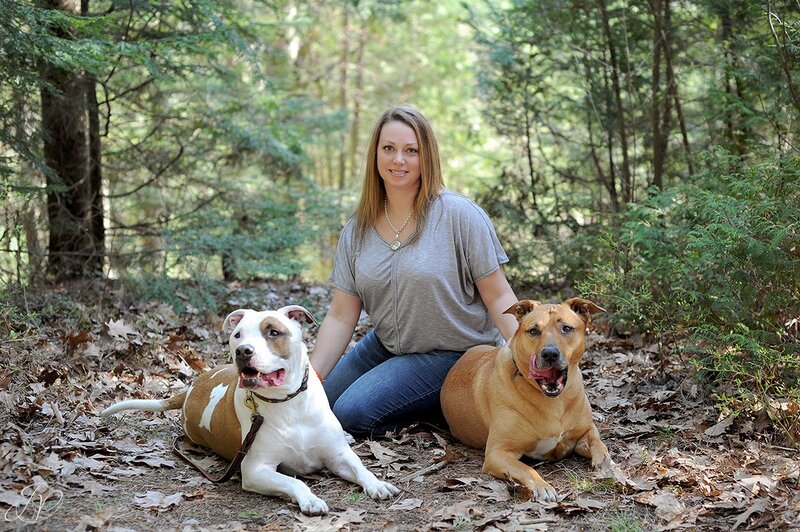 She adopted her first dog when she was 19 from a shelter; a Pit/Shepard mix. And the rest is history! 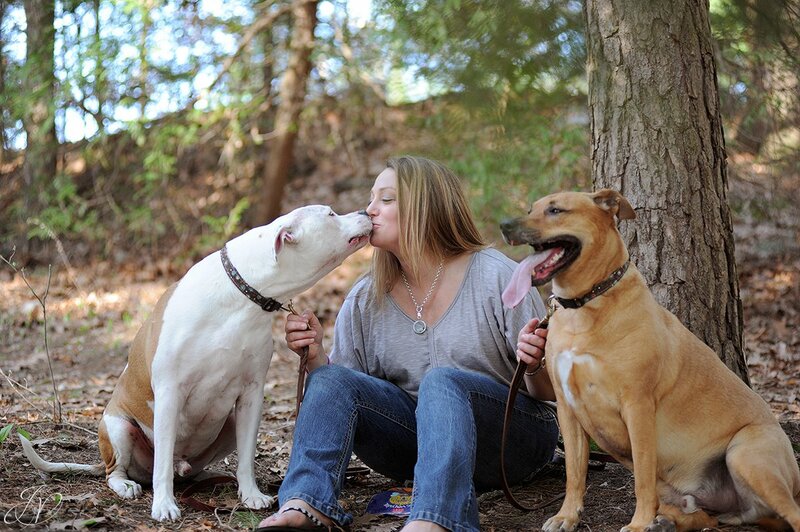 Renee tells me: "That began my love affair with the bully breed. I knew from then on I would always own pit bulls. He opened my eyes to the breed and I was hooked. They are such awesome dogs. So misunderstood..."
I've known Renee for about a year now, and I can't say enough good things about her! 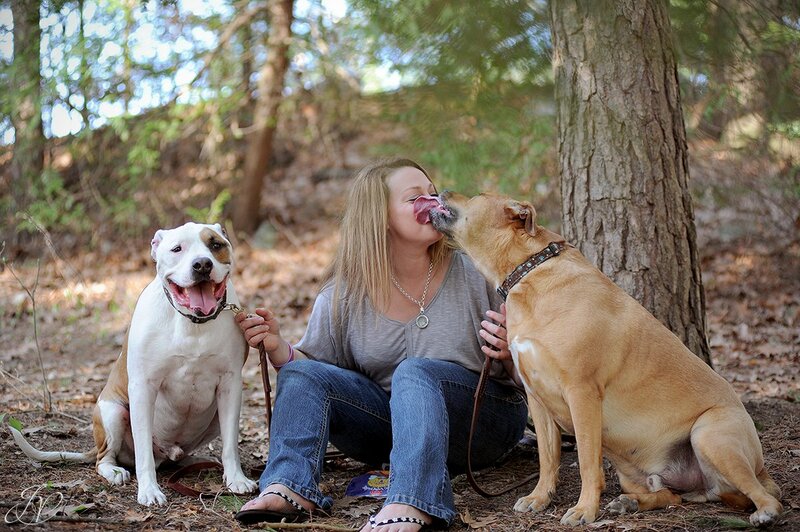 She gives her all, not just to her shelter dogs, her own dogs and her friends and family, but to pretty much anyone. She will drop whatever she is doing to help a friend in need. She would give her coat to someone freezing in the cold, even if it meant she would be standing there shivering. She is truly selfless in every way possible. Just being around her makes you smile! Renee is so great at what she does at the shelter. She takes in each dog and loves them all the same. I've seen the tears in her eyes when she says goodbye as they go on their way to their new families. It's truly inspirational! 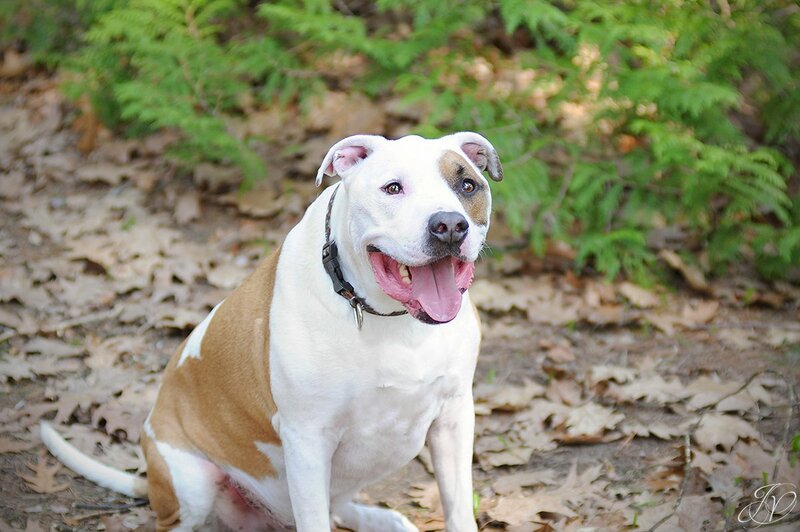 First up is Oliver, who Renee tells me was found tied to the Rail Trail bike trail in Gloversville with heavy gauge chain and coaxial cable, the heavy chain around his neck pad locked. I love what she writes about Oliver... "I saw a photo of him and heard his story and knew I had to have him. It was love at first sight. He needed me but I needed him more. He is a very special dog and there is no doubt he is a momma's boy. 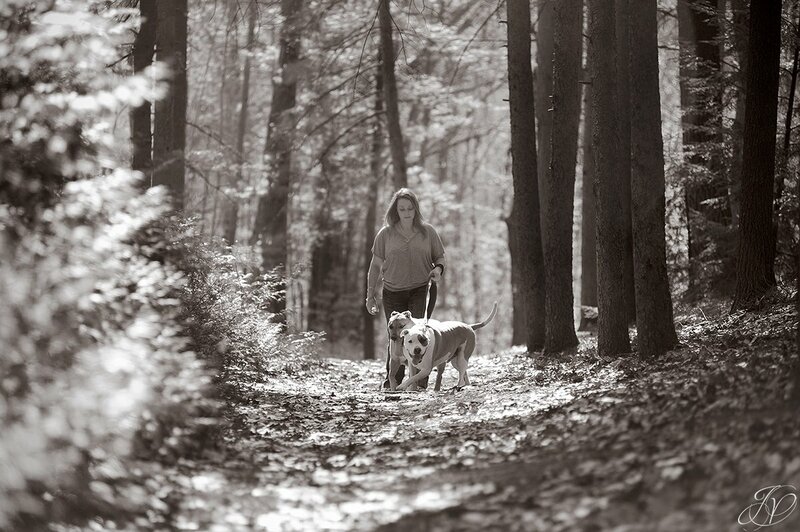 We have a special bond, more so than any other dog I ever owned." 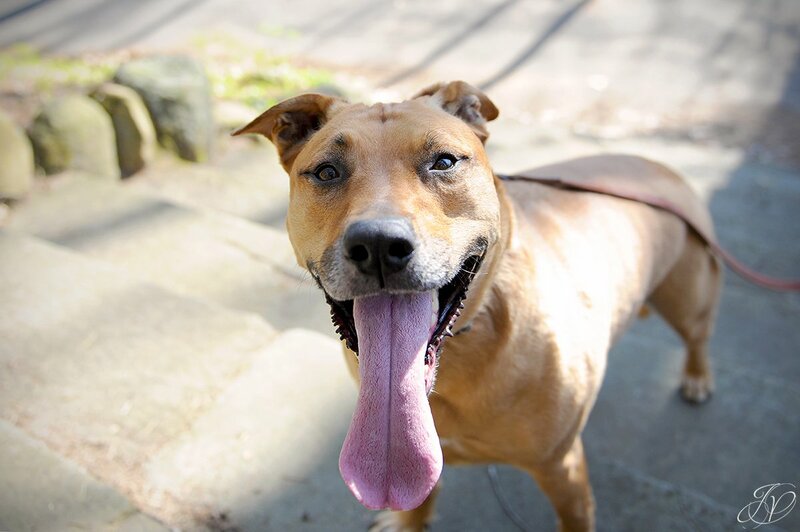 Next up is handsome Redmond, who I believe holds the record for the dog with the longest tongue! Meet Renee! So beautiful, inside and out! Redmond was full of kisses for Renee! Thanks for taking the time to read this blog! Stay tuned for Part 3 of the Suzie Project, coming soon!